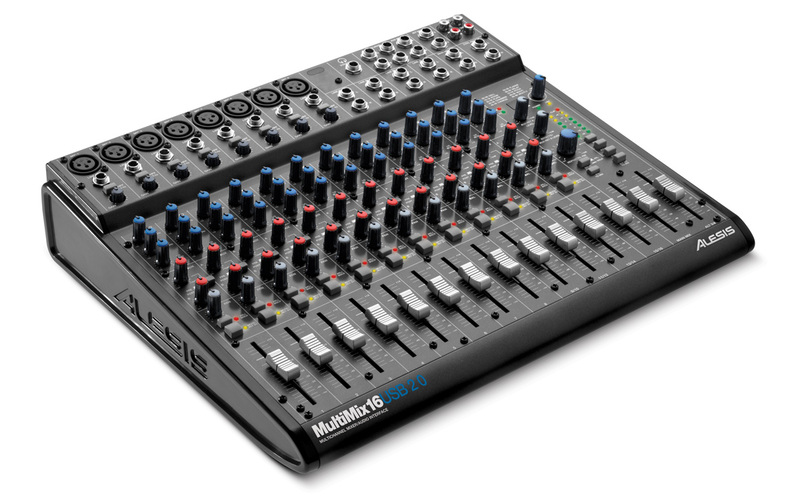 The Alesis MultiMix 16 USB 2.0 mixer provides USB 2.0 technology for ultra–fast, low–latency, 24–bit/44.1–96kHz (with high–end A/D and D/A conversion) multi–channel audio recording straight to your computer. Designed with low–noise analog electronics, the MultiMix 16 USB 2.0 mixer lets users take advantage of 100 studio–grade 28–bit digital effects. 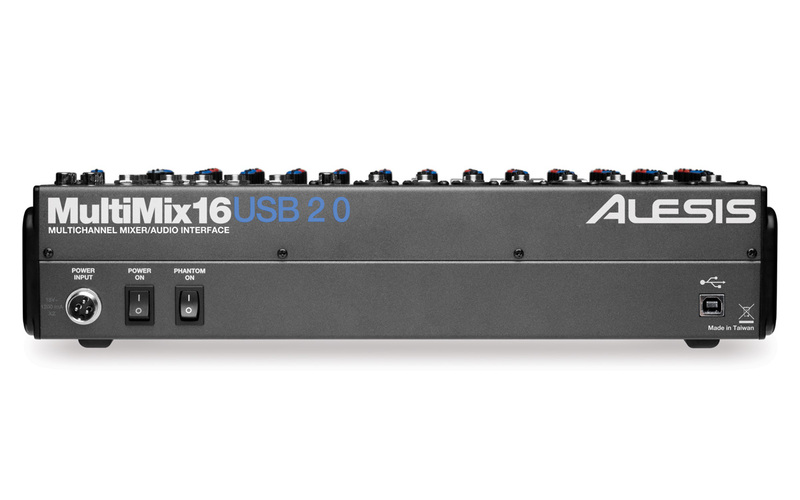 Whether used for mobile or studio recording, the MultiMix 16 USB 2.0 mixer makes recording high–quality audio to your computer fast and easy. The MultiMix 16 USB 2.0 mixer is also bundled with award–winning Cubase LE software for instant creativity right out of the box.